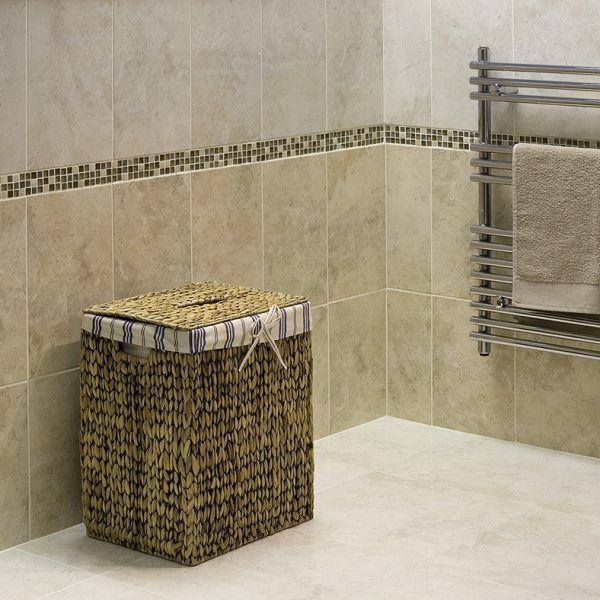 This is one of our most popular and enduring ranges. 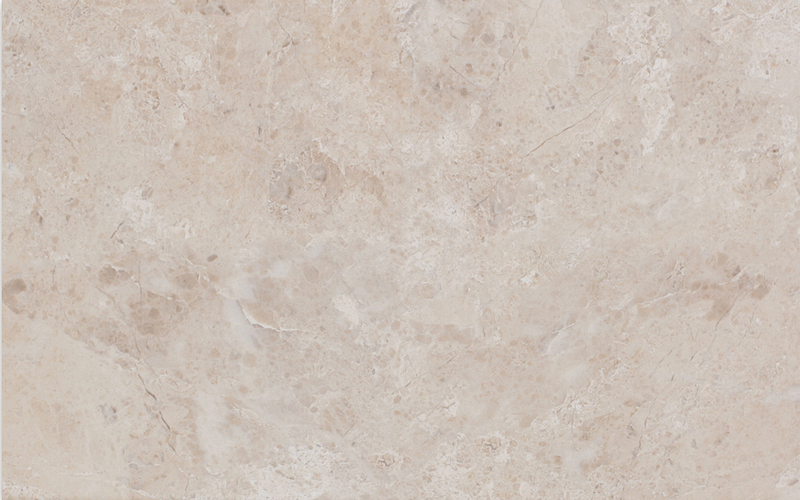 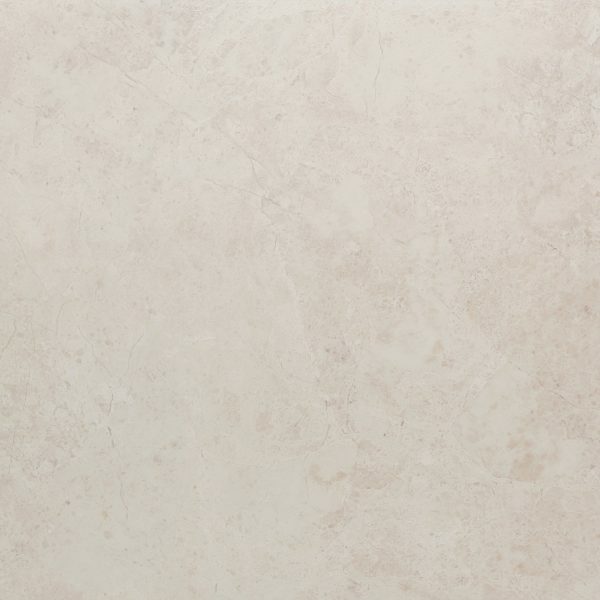 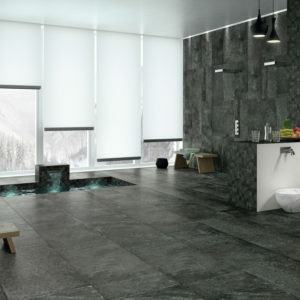 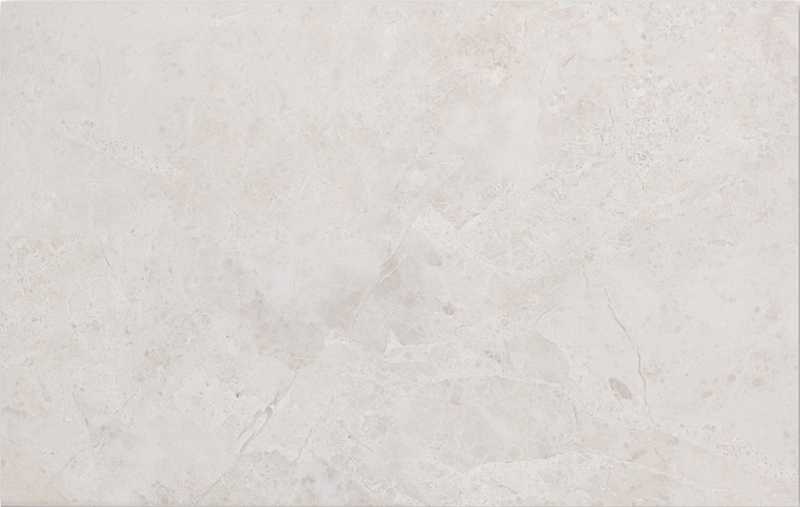 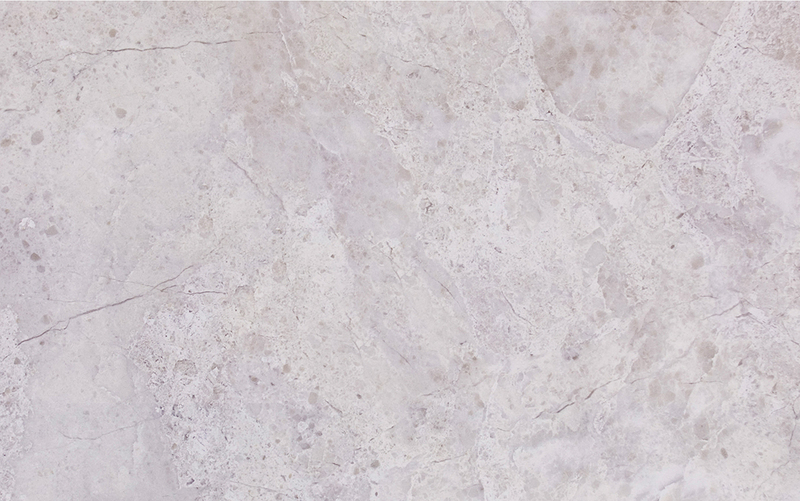 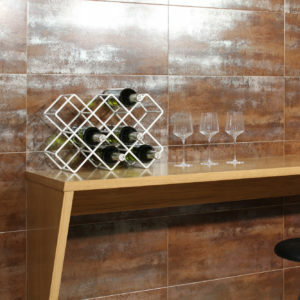 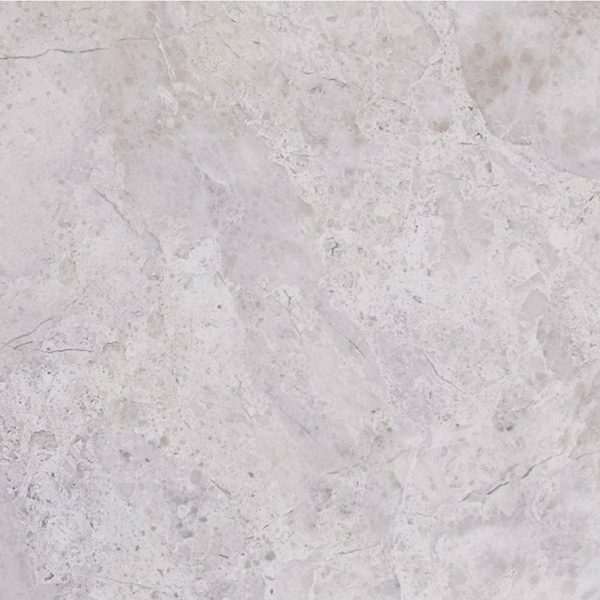 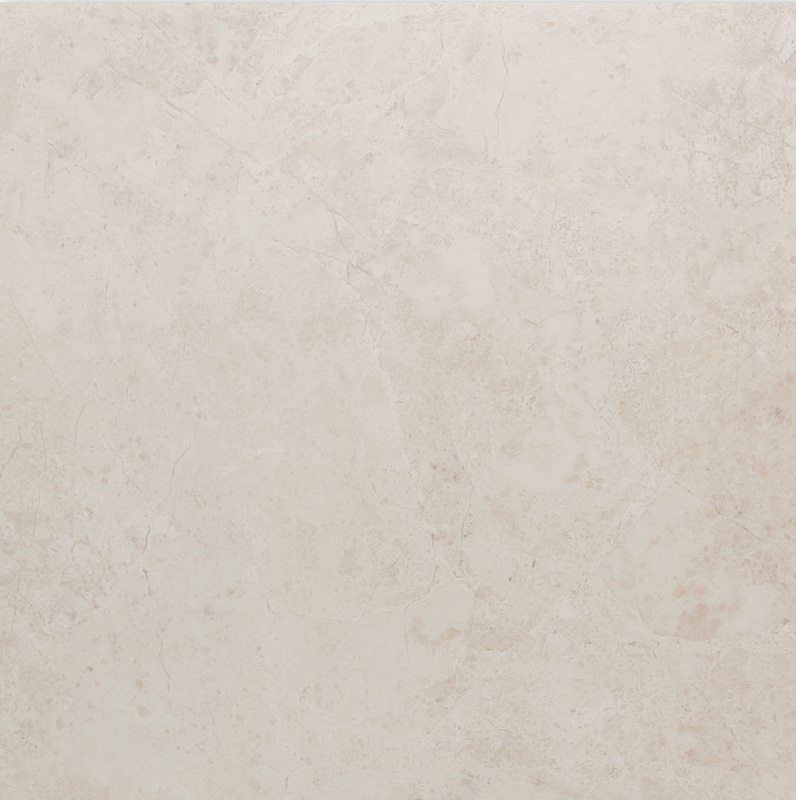 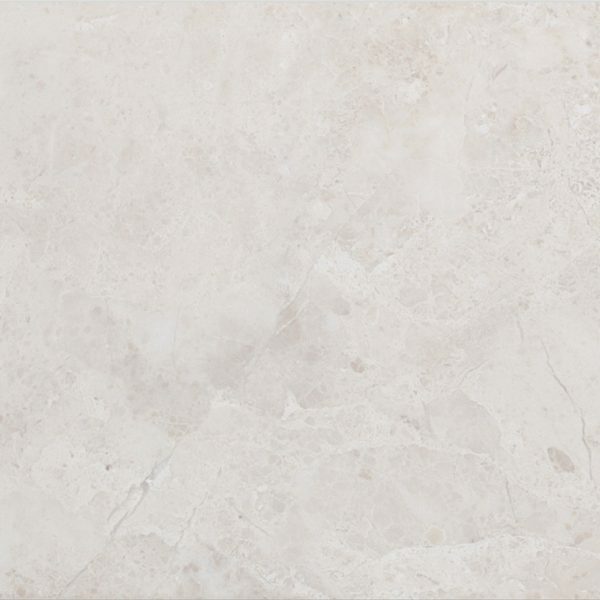 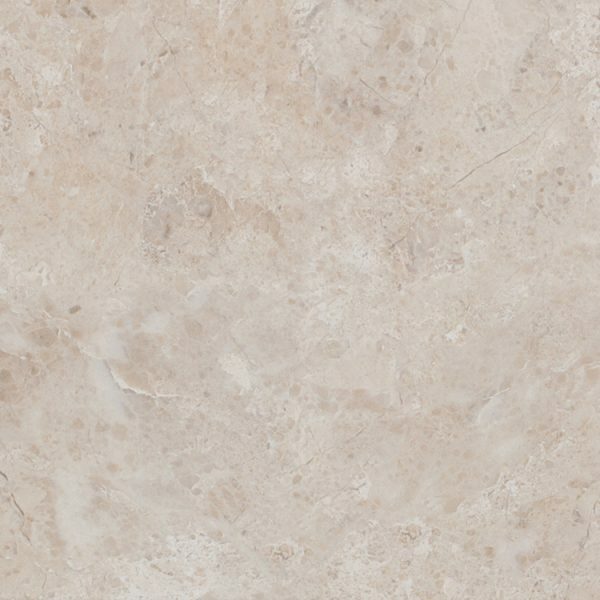 Manufactured using the very latest inkjet print technology (HD) giving the tile a very authentic stone appearance. 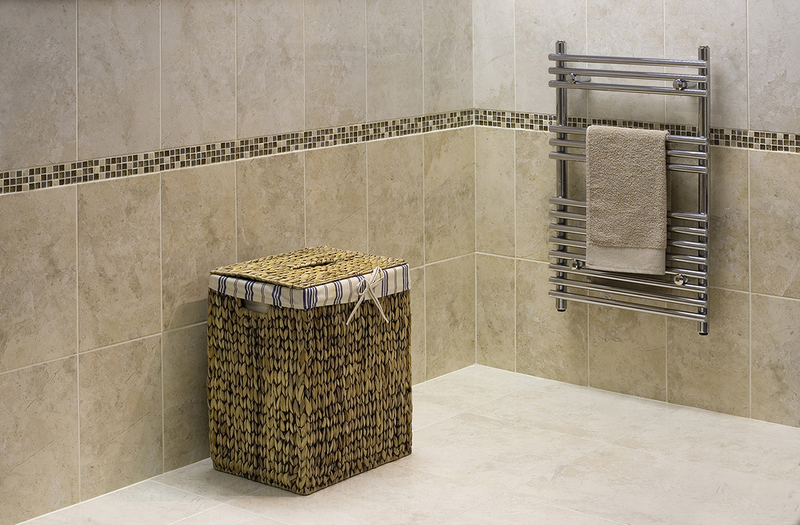 Create a classic dark and light scheme with a coordinating floor tile.